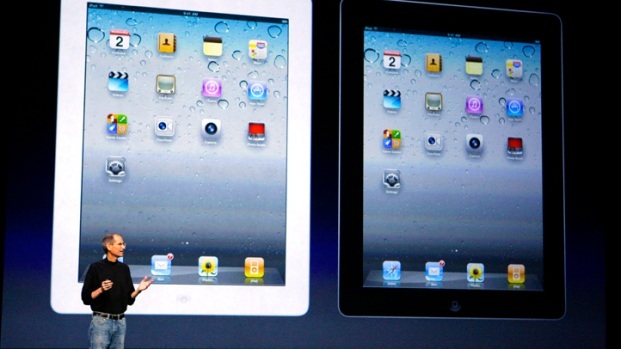 Along with the iPad 2, Apple announced the latest version of its iOS, 4.3, Wednesday. It includes an updated browser, syncing to iTunes via Wi-Fi, AirPlay improvements and more. It's a relatively minor update overall. Look for it on March 11th.